We love the sport of cheerleading and are super passionate about empowering young people to be confident, self motivated, successful young adults. We believe that great people are created in the sport of cheerleading. We use positive coaching to shape and develop happier healthier children. We provide a fun, safe environment which celebrates mistakes and failures as learning opportunities. We build resilience by teaching how to cope with failures, we teach perseverance through the value of hard work and we teach optimism by focusing on the small wins and looking for the positive in every situation. Introducing CheerFUN our brand new non-competitive programme. CheerFUN is all about creating happy, healthy kids through participation in cheer, and, of course, FUN! Classes will follow the unique All Star Cheerleaders syllabus in dance, lifts, some tumbling, motions & cheer. In addition to syllabus work, cheerleaders will learn a fun routine to perform at an in house showcase. Introducing CheerSPORT A safe environment where athletes are encouraged to challenge themselves, make mistakes and learn to find their small wins. Learn to work as a part of a team towards common goals. Routines are made up of dance, lifts, motions and cheer. CheerSPORT teams experience the excitement of competitions 2 times per year. Teaching our athletes to love the journey not the trophy is what sets our EliteCHEER programme apart from other elite sports. We provide an environment where our athletes are “free to fail”, treating mistakes as learning opportunities and looking for the small wins. Athletes are encouraged to embrace challenge, set goals & work together with their team. The pathway to Worlds & the Olympics, our elite cheer programme builds confident, accomplished young people who compete nationally and internationally against the best of the best. From forward rolls and cartwheels to double fulls we teach it all in our tumbling class programme. Athletes progress at their own pace following our unique progression system. Tumble and flip upside down and have a whole lot of fun in our fully equipped facilities! Tumbling classes are not just for cheerleaders they are open to everyone and all ages from 4 years. All Star Galaxy is managed by Michelle Williams. 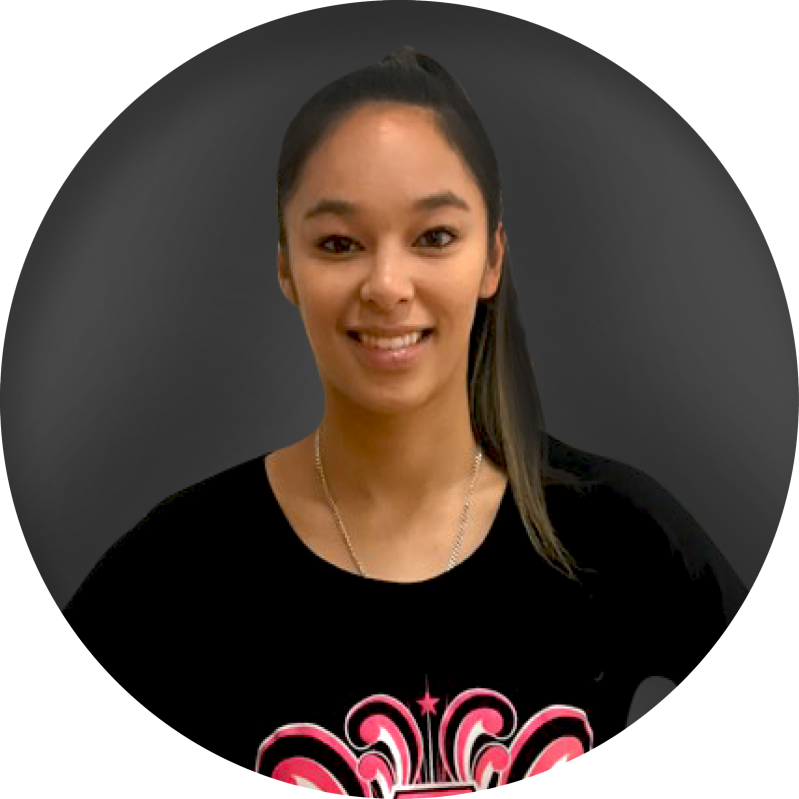 Michelle has been coaching for 11 years and is a qualified personal trainer. A three time World Champion herself, Michelle has prepared Legacy Viperz for 3 World Championship campaigns. Michelle has coached teams to National and International Grand Championship wins. 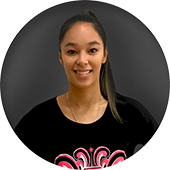 She is also lead coach for All Girl Elite Team New Zealand and assistant coach for Coed Elite Team New Zealand. In addition to coaching & managing she is also the School Liaison Officer for All Star Cheerleaders.